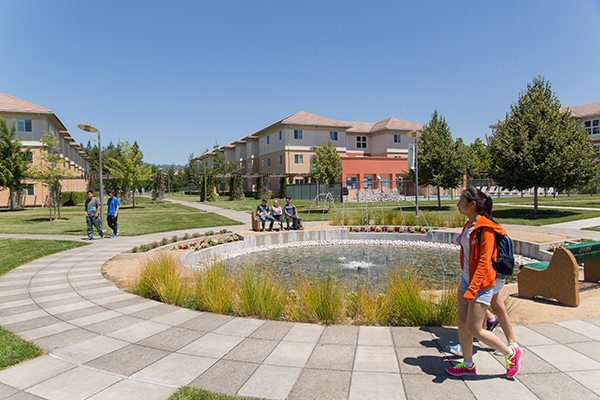 Sonoma State University has been named in a list of 35 great value colleges with beautiful campuses by Great College Values. Sonoma State is ranked at No. 17, one of only three California schools to make the list. The ranking cites the Green Music Center and the energy-efficient Student Center as highlights, as well as the campus' lakes, Redwood groves and wildlife. Information was sourced from the National Center for Education Statistics' College Navigator Database, Wikipedia, the individual schools' websites and other "most beautiful college campuses" list articles, according to Great College Values.